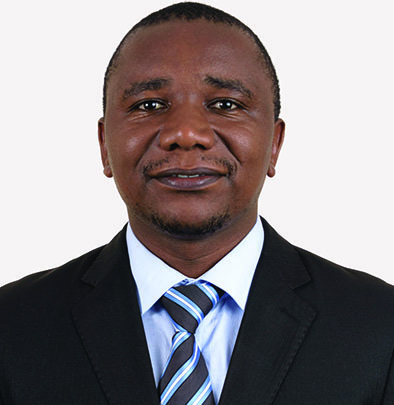 Justus Njeru is a Manager at MSC's Private Sector Development Domain. He has more than 10 years of experience in financial inclusion, agriculture business analysis and business modelling. He manages field research, data analysis and modelling and designs high quality advice to clients in agriculture value chains financing, financial services and products design, pilot testing and roll-outs. He is certified in agriculture value chains digitization and therefore has consulted and has advised digitization and efficiency enhancement projects. He has ten years of experience in livelihoods, financial inclusion and value chains development consultancy and technical advisory service in Ethiopia, Ghana, Kenya, Malawi, Mozambique, Pakistan, Tanzania and Uganda. While the advantages of digital transformation for MFIs are set to be numerous, MicroSave takes stock on how ecosystem issues fail rural FIs to promote digital financial services in Tanzania. This brief provides an overview of the capacity, operational and product-related lessons learnt by MicroSave in supporting financial service providers in Africa. East Africa has been termed as one of the fastest growing trading blocks in the world. It’s increasingly becoming important to support the development/growth of Agri-SME’s in Eastern African. Smallholder farmers account for 80% of agriculture production in Eastern Africa. Access to credit remains the biggest barrier to the sustainability of smallholder farmers. East Africa has been termed as one of the fastest growing trading blocks in the world. Agriculture plays a key role in this region as it contributes to about 25-40% in each of the Eastern African economy GDP.